If you’re a homebuilder, general contractor or developer in Washington, your reputation is incredibly important. This is why it is so important to carry the right insurance policy when you’re building a home or development. A Builders Risk Insurance policy from ISU Global Insurance will help protect you during the course of building. 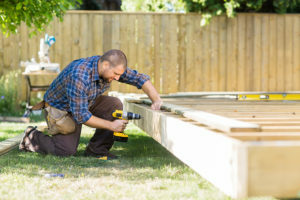 Don’t risk losing thousands of dollars when you’re building or remodeling. 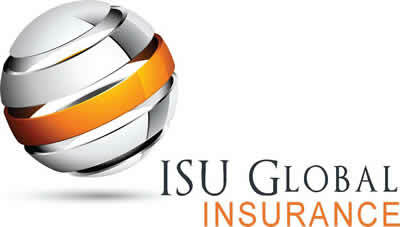 Call the insurance experts at ISU Global Insurance for a quick and easy insurance quote for builders risk insurance. 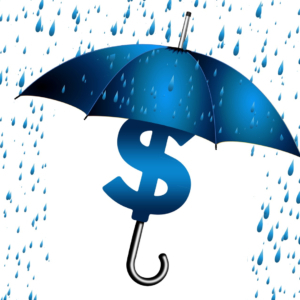 We are an independent insurance agent in Washington so can offer you comparative quotes to ensure you get the right policy for the right price for your situation.